How do you market prescription medicines to consumers, when it is forbidden? Up to January 2017, Sanofi Pasteur MSD was a coalition of two large medical companies: Sanofi Pasteur and MSD. Their goal was to expand the availability of their vaccine portfolio in the market. This coalition has ended since, but both companies continue working with Make Helsinki. SPMSD had a fundamental challenge in 2014-2016 with marketing their papilloma vaccine. Legally it was forbidden to market prescription vaccines directly to the consumers. Still the income of the company was heavily depending on sales to consumers. At the time the vaccine required a doctor’s prescription and consumers had to pay for the vaccine by themselves. Because there was also a competitive vaccine from another medical company, the need for an effective and innovative advertisement campaign was truly needed. Initially, the customer was looking for campaigning around the subject and theme, but also for suggestions and information about the methods and channels, which would give the campaign a positive result. Make Helsinki competed amongst other applicants and won fair and square due to a combination of price level and references. After going through multiple possibilities, the final solution was to communicate to two different target groups simultaneosly, but with two different messages. 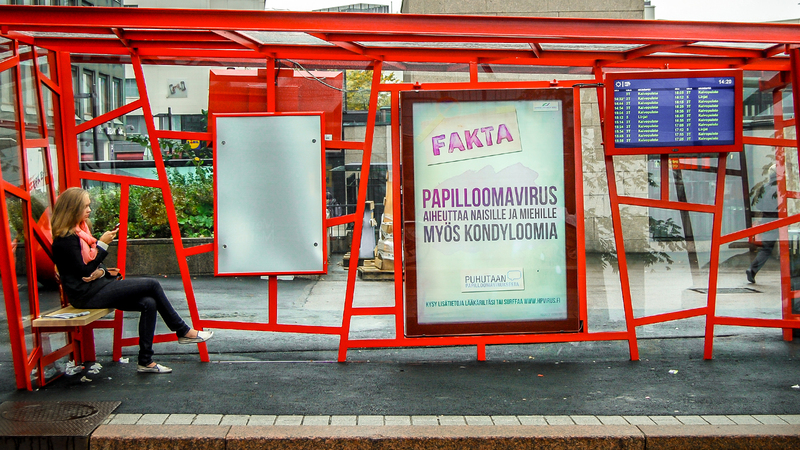 Consumers were informed about papilloma virus via outdoors medias, web pages, social media and event brochures. The product itself didn’t appear in any of the material, so it was a completely legitimate way of approach. In the meantime, doctors (who you can advertise prescription medicines to) were approached with a very specified and well targeted campaign about the product and the benefits of it compared to the other product available on the market. 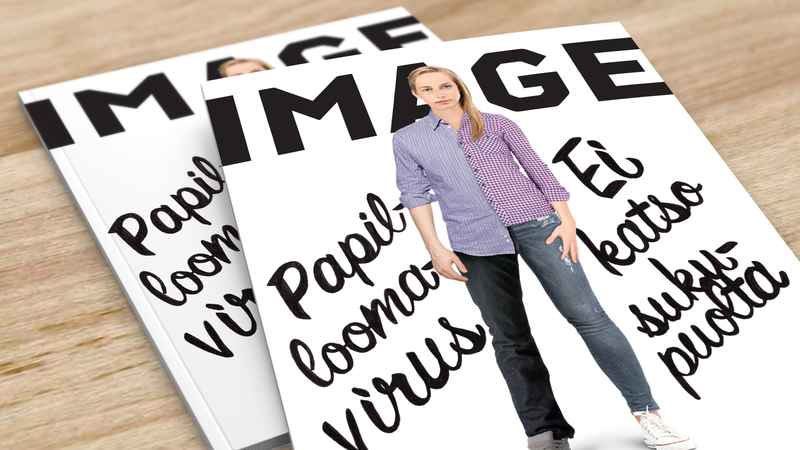 This way we were able to activate the consumer to ask about papilloma vaccines from their doctors, who on the other hand would have the latest information about the product. Already in the first year the campaign was a success and SPMSD’s sales doubled. During the following two years we focused more on spreading the information, since it had been decided by the government that papilloma vaccine would be a part of the national vaccine program and free of charge for the consumers.